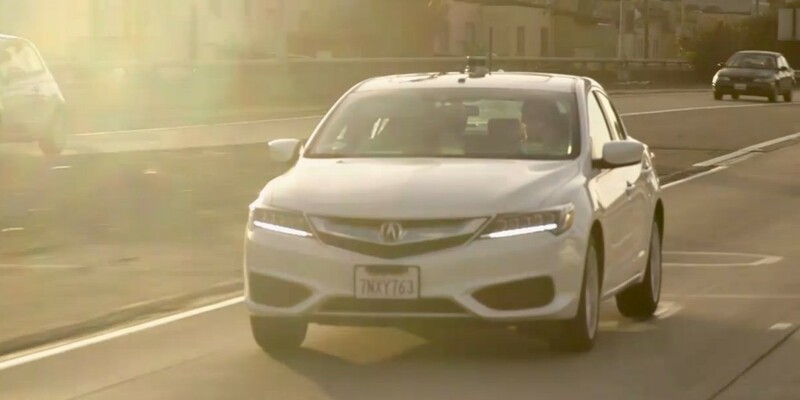 While car makers like Tesla and tech firms like Google and Baidu are racing to deliver the world’s first fully autonomous vehicles, 26-year old hacker George Hotz has managed to get a 2016 Acura ILX to drive itself, working alone for a month in his garage. The company added that while Hotz’s system might work on a known stretch of road, it doesn’t have the technological resources necessary to drive across millions of miles. The problem with Tesla’s post is that it shows how the company has failed to acknowledge the fact that Hotz has gotten pretty damn close to besting their multi-million dollar in-house self-driving tech in roughly 30 days using cheap off-the-shelf parts. Hotz says that his approach may well be off the mark, but that sometimes, what’s needed to solve a difficult problem is a fresh set of eyes and a different way of going about it. In trying to highlight how its own autonomous driving systems are vastly superior to Hotz’s garage project, the company has inadvertently shown that it feels threatened by a lone hacker who might just have what it takes to change the world.